Whats in your marketing plan? Are you creating and promoting free information to engage your audience as opposed to just telling them how great your product is and where to buy it? 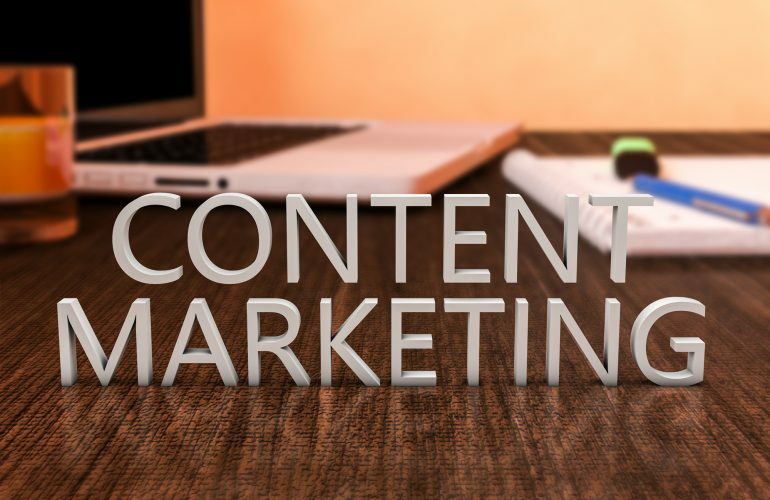 Did you know that;s called content marketing? 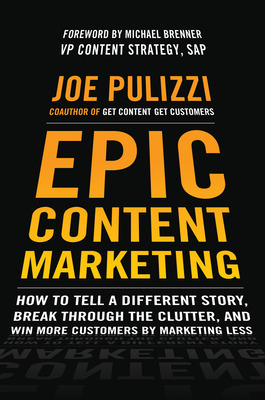 Here at MHP we have been implementing content marketing strategies using our book Epic Content Marketing. 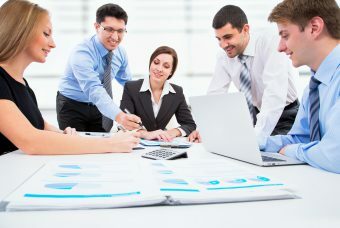 It has shown us how to take a basic marketing plan and create unique, compelling, and engaging content to make our business books stand out from the crowd. Join us as we discuss this process with Joe Pulizzi. MHP: WHAT IS EPIC CONTENT MARKETING? WHY IS IT SO IMPORTANT? Joe: Epic Content Marketing is all about developing marketing information that is so remarkable and compelling that your customers and prospects see you as the go-to resource. When an organization publishes epic content over a sustained period of time, prospects become customers and customers reward the brand with increased loyalty. This is critical for the future of marketing, as consumers are in complete control of how they buy. They can ignore our advertising at will. How do we get them to pay attention to us? By delivering information so helpful that, to the buyer, it doesnt seem like marketing at all. MHP: WHAT ARE SOME EXAMPLES OF COMPANIES CREATING EPIC CONTENT? Joe: There are so many. American Express publishes Open Forum, the go-to resource for small businesses. 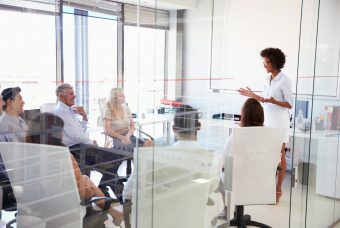 Adobe publishes CMO.com, a truly helpful site for senior marketing executives. Denmarks Jyske Bank is the one bank on the planet that is a media company first. Red Bull has approximately 5 million subscribers to its print and digital magazine, The Red Bulletin. Small companies can publish epic content as well. River Pools and Spas out of Virginia went from fifth in their market to selling more fiberglass pools than any pool company in the United States by developing a truly epic blog. MHP: HOW DO COMPANIES & BUSINESSES GET STARTED CREATING THEIR OWN EPIC CONTENT? Joe: Almost all companies do some form of content marketing, but nearly all of them do it without a documented content strategy. The starting point? A content marketing mission statement that will drive the entire strategy. MHP: HOW DO YOU GET EXECUTIVES, BUSINESS OWNERS TO BUY IN TO THE IDEA OF CONTENT MARKETING? Joe: Just like a television show starts with a pilot, so can your content marketing program. By developing defined and agreed upon objectives, and going through the steps to build your epic content marketing program, the pilot can work in any-sized organization. MHP: HOW DO YOU FIND ENOUGH CONTENT/STORIES TO SUPPORT A CONTENT MARKETING STRATEGY? its just that the content is not in storytelling form. By going through a defined process of the content audit, and then discovering where stories are happening in the organization, a brand can build a scalable storytelling model with the internal resources available. 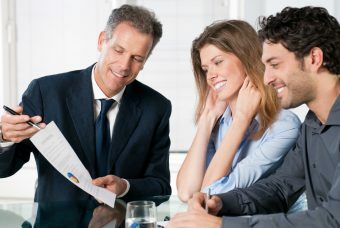 Joe: You give your content away so that you can ultimately sell more of your own products and services, and help to move the buyer through their own buyers journey. MHP: WHAT IS THE BIGGEST REASON WHY CONTENT MARKETING INITIATIVES FAIL? Joe: Content marketing programs fail primarily for two reasons. One, they stop them and two, they lack a defined plan. MHP: WHAT IS THE FUTURE OF CONTENT MARKETING? WHAT TRENDS SHOULD WE BE LOOKING FOR? Joe: Todays marketing departments are looking and feeling more like mini-publishing companies. With our customers bombarded with over 5,000 marketing messages a day, why should they spend any time looking at us? To get attention, we need to be providing them information that helps them with their lives or their careers. Thats what Epic Content Marketing is all about. 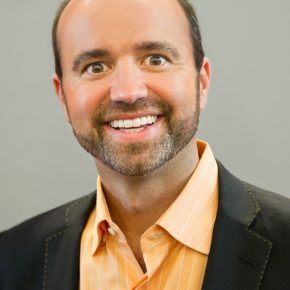 Joe Pulizzi is a content marketing strategist a professional speaker and the founder of the Content Marketing Institute which runs the largest physical content marketing event in North America Content Marketing World. Founder of three marketing services entities he has worked with hundreds of brands including dozens of Fortune 1000 brands. Pulizzi is co-author of Get Content Get Customers and Managing Content Marketing.